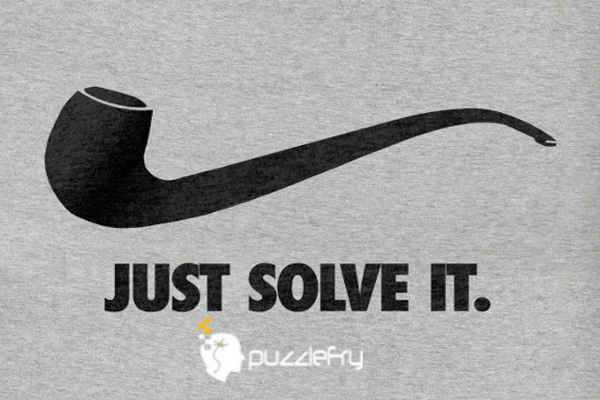 SherlockHolmes Expert Asked on 4th February 2019 in Logic Puzzles. Yodha Expert Answered on 4th February 2019. 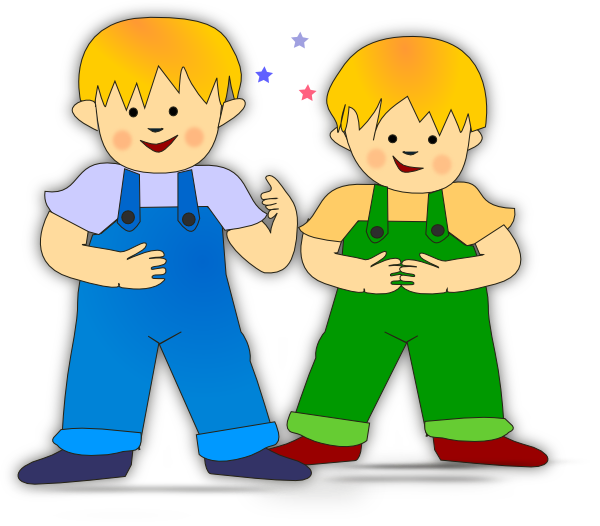 Slide the newspaper under the a door and let both brothers stand on opposite sides of the door.